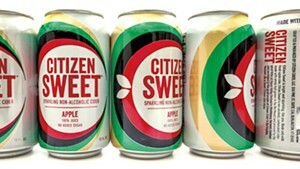 This fall, Citizen Cider will get a culinary face-lift. In late August, Lo Garry-McGrath left the Daily Planet and took the reins in the cidery kitchen. Before working at the Planet, Garry-McGrath graduated from the New England Culinary Institute and spent time at American Flatbread Burlington Hearth and El Gato Cantina. The cidery opened its tasting room on Pine Street in April with a modest menu. It served light snacks — cured meats, cheeses, pretzels — during the day, and a few hot dishes — corndogs, poutine, chicken and biscuits — after 4 p.m. Now, Garry-McGrath says, the tasting room will offer the full list all day and add entrée-size portions of rich, braised meats and hearty soups as summer gives way to fall, with a focus on cider-food pairings. Changes are happening behind the bar as well. Garry-McGrath's wife, Meghan Garry-McGrath, also left the Daily Planet to work on Citizen Cider's cocktail program. Visitors can expect a fresh new cocktail list, expanded spirits offerings, and extra emphasis on the versatility and diversity of the company's ciders, Meghan says in an email. In the kitchen, Lo says she plans to keep up the regular specials — taco Tuesdays, hot dog Thursdays — with some flexibility. "We're tinkering around with things," she says. "But we're having fun with the specials now." Lo says she's already planning brisket on Wednesdays, accompanied by live bluegrass on the brand-new stage the cidery just built. But overall, the idea is to keep the dining low-key and accessible. 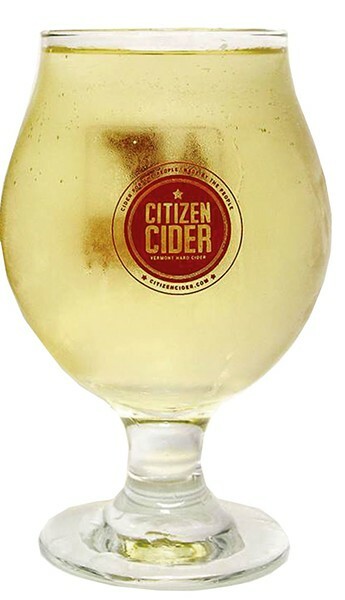 Citizen Cider remains primarily a tasting room, the chef notes, "but we want people to be able to come in and sit down for a meal if they want to." The original print version of this article was headlined "Fresh Press"